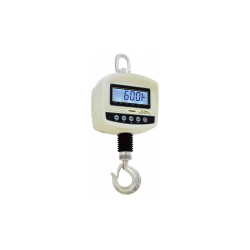 Weighing Scales Ltd supply crane scale for all applications from lightweight 40kg capacity to 25000kg load links. 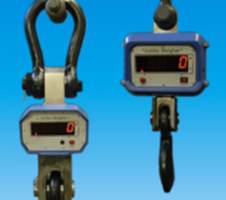 Crane scales can be supplied with Proof of load and Calibration Certificates. Remote control devices for remote tare, zero and hold.